Should I Record My Logbook Hours On Paper Or Digitally? THERE ARE BENEFITS TO BOTH PAPER AND DIGITAL VERSIONS OF THE LOGBOOK. HERE ARE OUR THOUGHTS ON WHICH ONE TO USE. We live in an age of increasing digitisation. Technology has slowly crept into every part of our lives. Whether it’s for the better or the worse, it has taken the logbook with it. 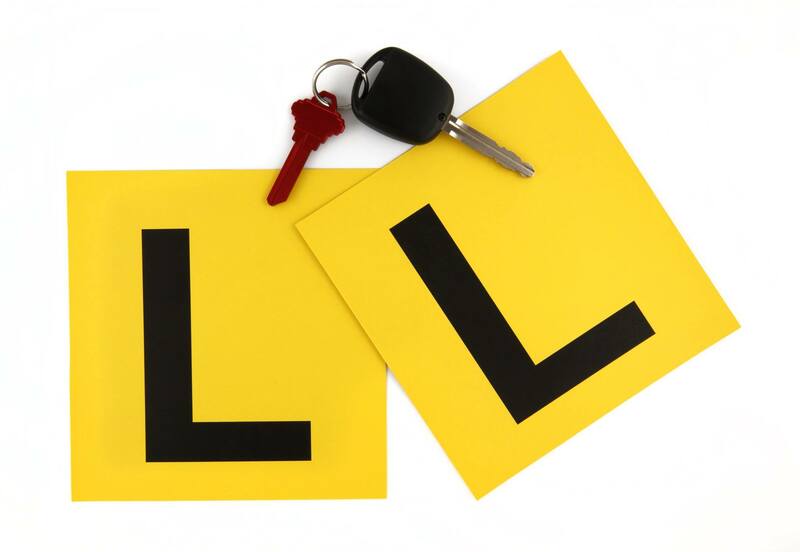 It’s a huge change for learner drivers because the logbook is an important part of keeping track of their driving progress and an indicator of how many more hours are required to be completed before taking a driving test. Learner drivers now have the option to record their 120 hours digitally. There are three apps available for this — Licence Ready, Roundtrip and L2P which you’re also able to submit electronically with the RMS. And of course, with the introduction of any technology, the debate over whether the digital version is worth it isn’t so simple. There are certainly benefits towards both. With the ever-increasing use of technology, the use of pen and paper has declined. But that doesn’t mean it doesn’t have its place in the world. In fact, if you received a handwritten letter from someone it would be incredibly special and sentimental. That’s because writing on paper feels more authentic than typing into an app. It’s the difference between talking to someone in real life and talking to someone over social media. While talking to someone over social media is efficient and provides autonomy in when you want to respond, it doesn’t feel nearly as authentic. This is the same case between writing on paper and typing on an app. A huge benefit of keeping a paper logbook is that you’re more easily able to see the hours you’ve done. And not only that, it’s much easier for your parents to see the hours you’ve done. Instead of having to navigate through an app, they can simply flip through pages. There’s a reason that even with the introduction of the Kindle, many people still swear by paper books. When the information is right there in front of you manifested in its physical form, it’s much easier to use. While paper logbooks have their perks, there are certainly benefits towards using a digital logbook. After all, money wouldn’t be invested into creating it otherwise. The first concern that you might have when using a digital logbook is that it might be distracting for the driver. Luckily, the app has been intentionally created to not distract the driver or supervisor while driving. The digital logbook apps are able to verify the licences of both the learner and the supervisor. As well as this, apps have GPS tracking, automated weather conditions and summary dashboards — all designed to create an app that is centred around the user experience. At the end of the day, both methods of recording logbook hours are valid and it’s up to you to decide how you want to record your hours. When making your decision, keep in mind not only how it impacts you but also your parents — especially if they want to keep track of your progress. Whichever way you want to log your hours, make sure to record as many hours as you can so you can better prepare for your driving test. Should You Fake Your Logbook Hours?